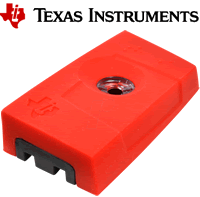 TI & element14 new webinar for Bluetooth Smart . 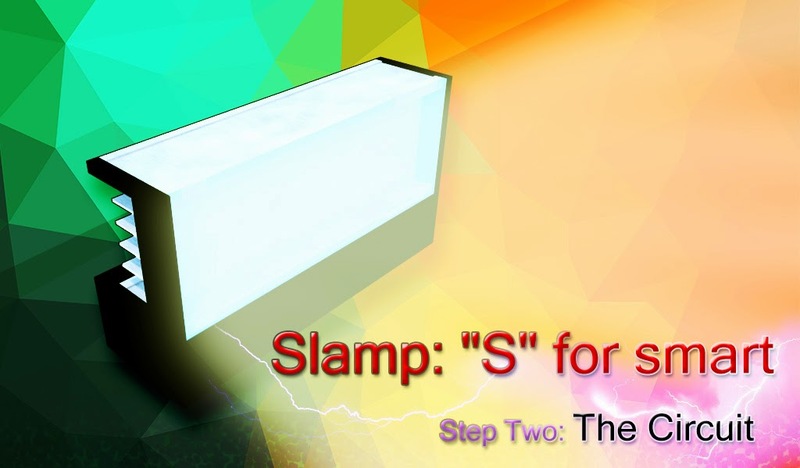 Slamp: "S" for smart - Step Two: "The Circuit"
Are you ready to implement our circuit for Slamp? Let's start!